So whats one of the toughest tricks to pull off in electronic dance music? 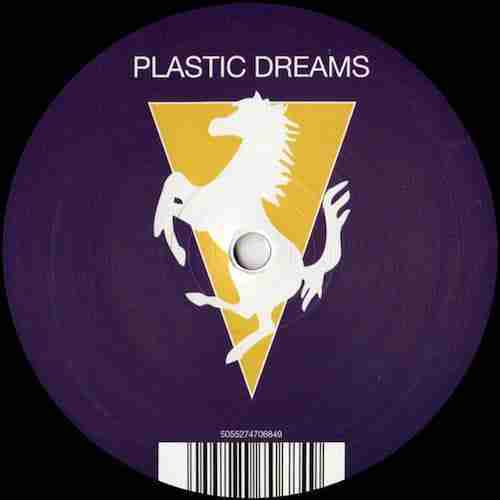 Something R&S‘s Jaydee has achieved with considerable ease with his 24 year old classic – ‘Plastic Dreams’. Call us cynical but it would appear, at present, that unless you’re instagraming your latest modular synth jam, or vinyl purchase (guilty as charged) you can’t really really consider yourself a bonafide DJ/Producer. That said, we should clarify that we are not suggesting that modular synthesis or vinyl should be consigned to the scrap heap of failed technology – such as the Minidisc, Cassette Tape, Betamax and the like, but it does feel, at times, that any inane noodling on a bit of hardware is often excessively praised regardless of its actual musical merit. Why do we think this?…Well in order to answer that question we refer back to our original question – ‘Whats one of the toughest tricks to pull off in electronic dance music?’. The answer of course being – ‘Composing a tune that stands the test of time’. Whilst this entire modular/hardware/vinyl renaissance is all good, and can make for a titillating insta-tweet, what Jaydee’s ‘Plastic Dreams’ shows us, is two things. Firstly what a proper long lasting hardware produced tune should sound like and two, its not about the equipment being used but the actual end result; bear in mind that back in the early 90’s there was no digital equivalent and therefore the music was simple judged on its merits with no nostalgia colouring peoples perceptions. So forget the whole modular, vinyl furore and focus instead on composing and playing great music. If that happens to be on hardware or with vinyl, then great, but dont fall into trap of thinking that these are a prerequisite to guaranteed success. NextBaz Luhrmann’s Hip-Hop drama ‘The Get Down’ – Dope or Wack?